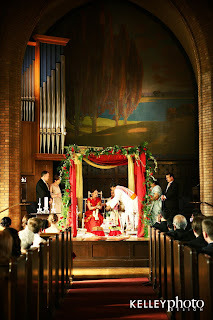 Sarah and Vyas had a beautiful wedding this past April. 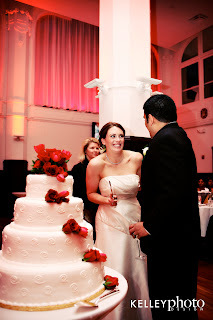 They incorporated both of their backgrounds in special ways throughout their day. 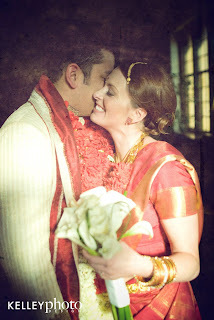 At the ceremony, Sarah and Vyas wore traditional Indian garments. 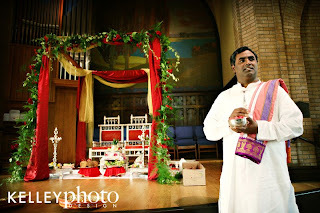 They also utilized our Mandap to tie in Vyas’ heritage. 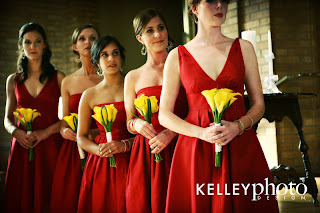 The bridesmaids’ dresses and yellow calla lily bouquets reflected the colorful ceremony. 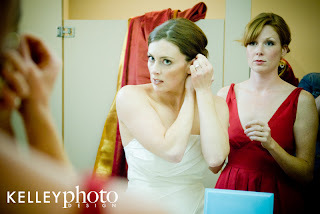 Afterwards, the bride changed into her bridal gown and the groom put on his tuxedo. 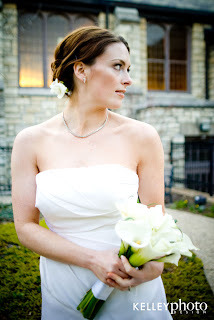 Sarah carried all large calla lilies with looped lily grass accents. 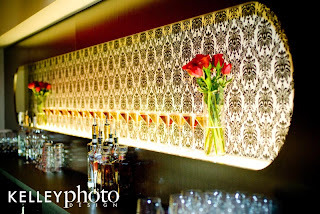 Their reception was held at the very hip event space, Lumen. 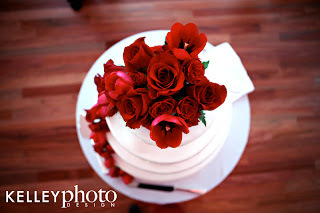 Their deep red decor was carried from the ceremony into the reception with the use of red roses and tulips. 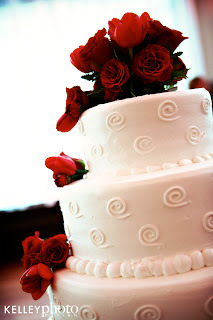 Congratulations to the fun couple on their very special day!